Suffering with problems in your property which your Council, Housing Association or Private Landlord aren’t repairing? We can help you! 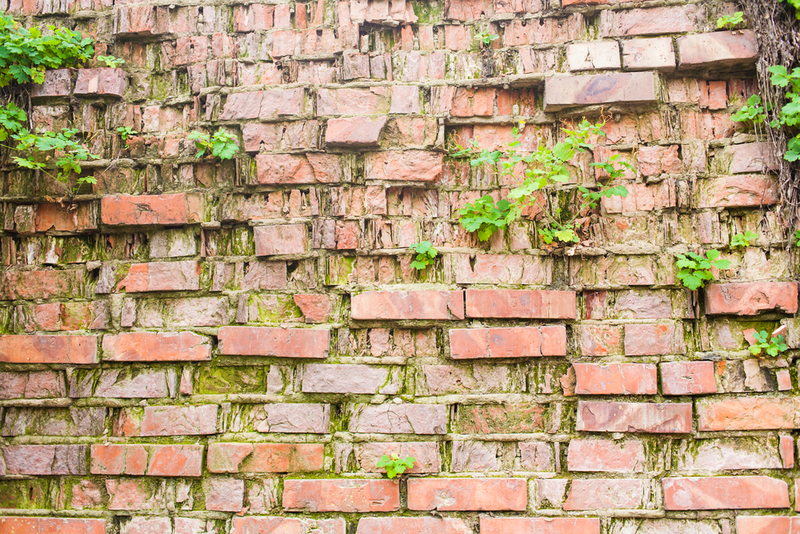 Are the Council or Housing Association failing to repair your problems you’ve reported? We may be able to help you. Is your Private Landlord ignoring your complaints or failing to repair the problems which you have reported to them? We may be able to help you. Complete the form below and one of our team will call you straight back. Why choose the Fair Repair Scheme? We work on a No Win No Fee basis, so if your case is unsuccessful then we will not charge you a penny as long as you have been honest with us throughout. Fair Repair Scheme are part of High Street Solicitors who are regulated by the Solicitors Regulation Authority and have a wealth of experience. We have a team of friendly advisors who are dedicated to help you and provide you with the best service possible every time. All you need to do is complete your name and contact details so we are able to get in touch with you as soon as possible. We will call you within 24 hours of your online form submission to discuss the problems which you are suffering with in your property. One of our photographers will come out to your home address at a time which suits you and take some photographs of the problems. We will send a formal Letter of Claim to your Housing Provider adising that we will be persuing a claim for repairs and compensation on your behalf. They will come out and assess the problems in your property and provide a full report outlining the problems and repairs needed. We will notify the Housing Provider of the full schedule of repairs and give them a period to fix these. We will also claim compensation for you. 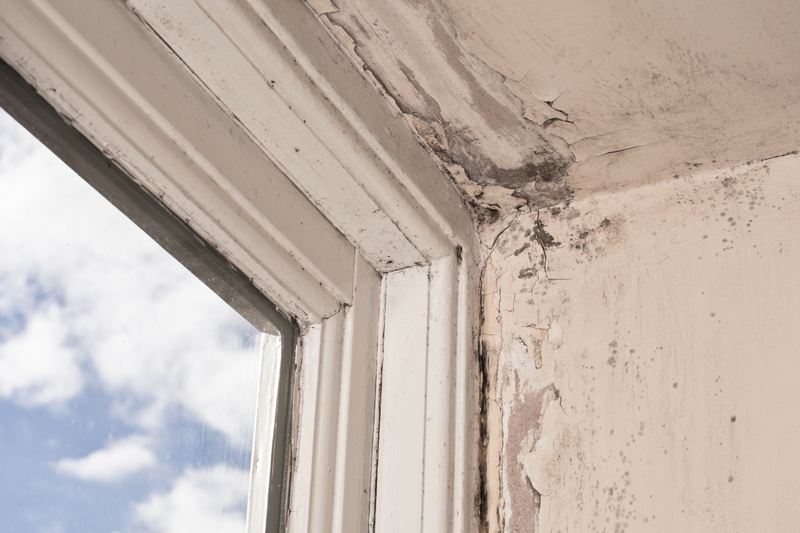 If you live in a rented property and are living with disrepair then we may be able to help you. You must have reported these problems to your Housing Provider who has failed to repair these adequetly. 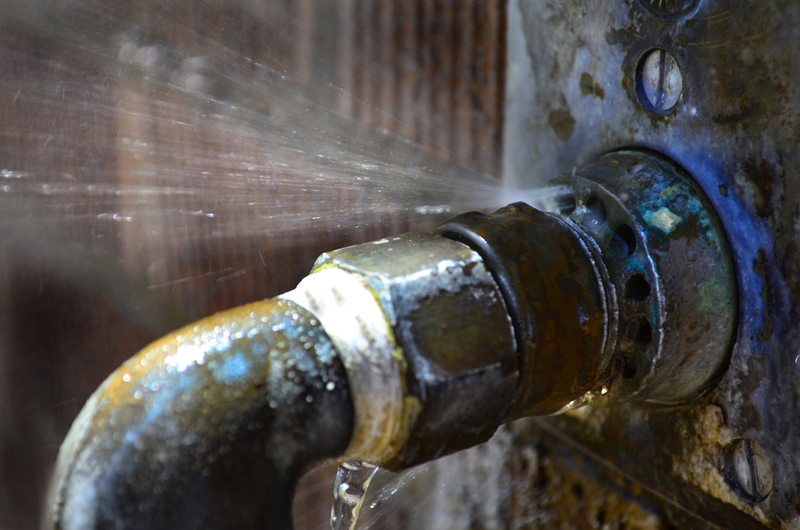 Your Landlord is legally obliged to repair problems in your property. 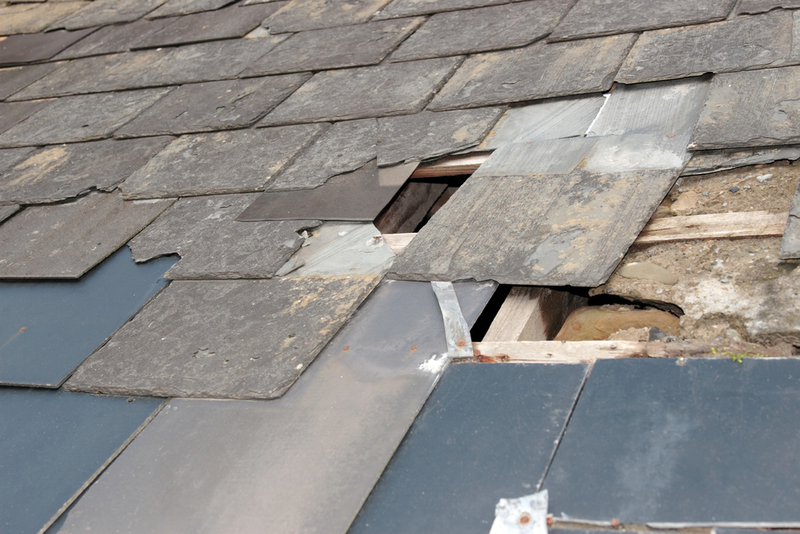 Initially we are making a claim most importantly for the problems in your property to be repaired. We can also claim a proportion of your rent back as compensation for the time you have suffered with these problems. As well as this, we may be able to claim for any damaged possessions, such as furtniture, which have been affected by the disrepair. We also may be able to claim for any illness or health problems that have been diagnosed/triggered by the disrepair. 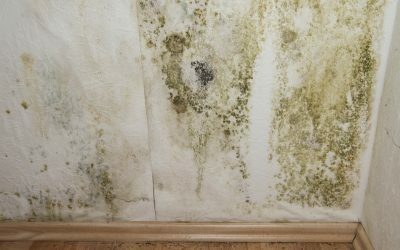 It is difficult to say how long the process will take as this can depend on the state of your property and who your Housing Provider are. The Court imposes strict time limits in these type of cases and if your Housing Provider fails to adhere to these time limts, we will not hesitate to issue Court Proceedings. Again, this depends on a case by case basis. It is difficult for us to tell how much you will receive as it can depend on a number of factors, such as – how bad the disrepair is, how long you have suffered with the problems, how much of your property is affected and the cost of your rent. We will always present any offers of compensation to you with professional advice as to whether this is reasonable or not. The repairs to your property do not cost you a penny and these are paid for by your Housing Provider. Your Housing Provider also covers a proportion of our costs. The remainder of our costs are taken by way of a success fee. The success fee is 25% (plus VAT) of any compensation which you receive. Is this really No Win No Fee? 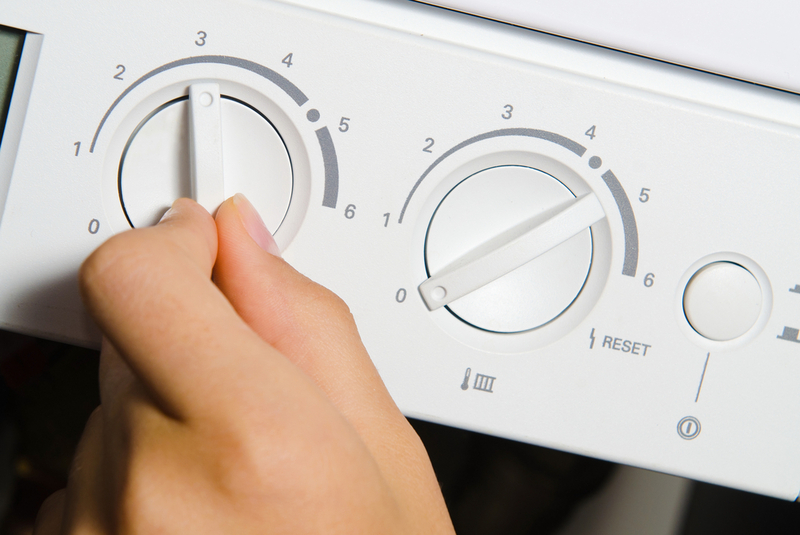 Fair Repair Scheme operate on a No Win No Fee basis – so if your case is unsuccesful we won’t charge you a penny. The only time this does not apply is if you are not compliant. 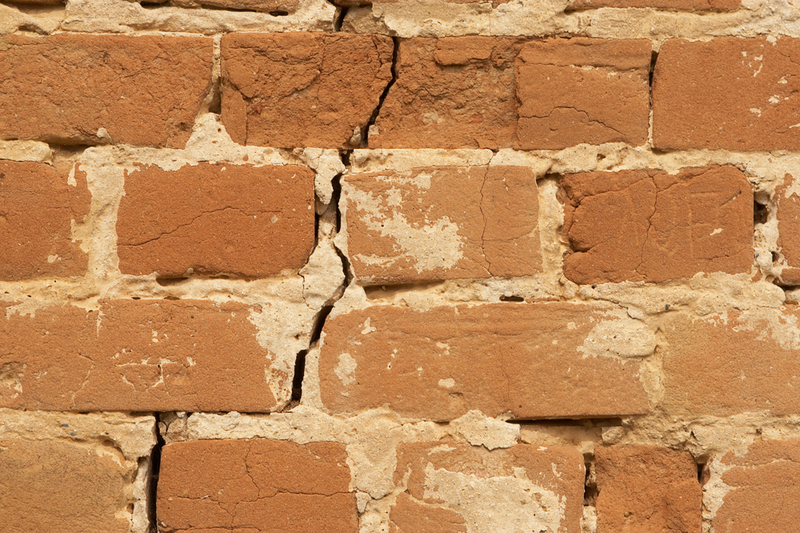 Housing Disrepair Claims are available to consumers who are suffering with disrepair in their rented property. 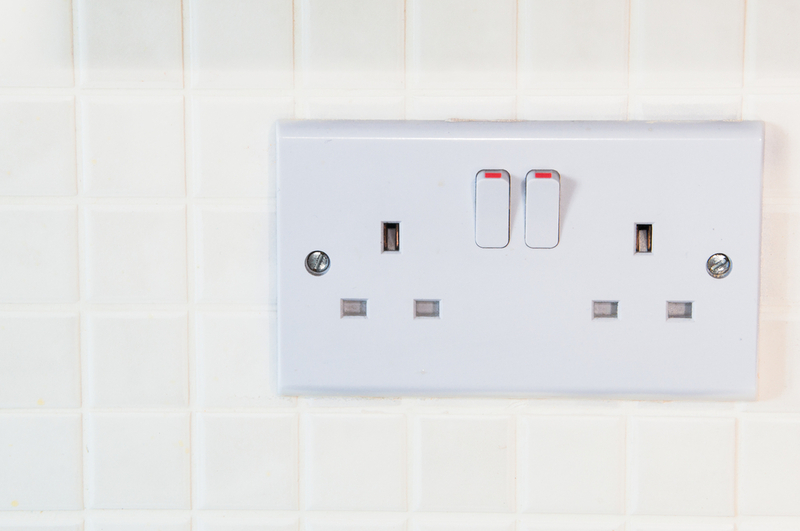 YOUR LANDLORD IS LEGALLY OBLIGED TO REPAIR YOUR PROBLEMS, IF THEY FAIL TO DO SO – WE CAN HELP YOU. 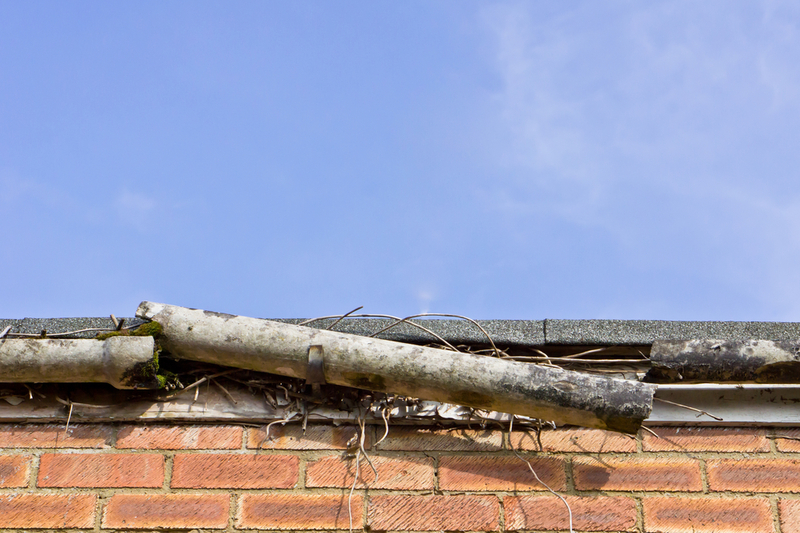 The Fair Repair Scheme Housing Disrepair Department was established to help tenants in Council, Housing Association, Privately Rented properties with disrepair. 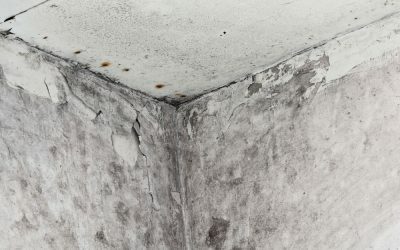 If you are suffering with disrepair in your property which you have reported to your landlord more than 2 months ago and nothing has been done to rectify the problem, we may be able to help you. Our Housing Disrepair Department ensure that the disrepair issues are identified and they are repaired to the highest standard. We also aim to get the repairs done as quickly as possible. 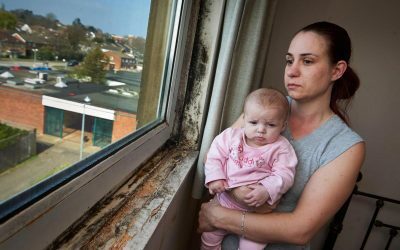 Once the repairs are completed, our Housing Disrepair Department will push for compensation for you for the period which you have had to encounter these problems for. If you would like to book a Free Consultation, please complete the online form or call us on the number above. We work on a strictly NO WIN NO FEE basis. There are a few different ways which you can contact us. Between the hours of 8am and 11pm EVERYDAY, our Live Chat team are online to help you. Just visit this website and the live chat is at the bottom right of your screen. Our team will then be able to help you with any questions you have.